Any property that has to rely on the dry well system for stormwater or rainwater drainage must ensure proper dry well maintenance. Have dry well cleaning service done on a regular basis to ensure optimal function of the dry well system. Dry well problems are not uncommon. During such situation hiring a dry well repair service provider is the ideal thing to do. 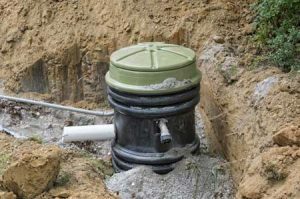 It is important that you choose a reliable and professional expert for dry well repair on your Covington, WA property. 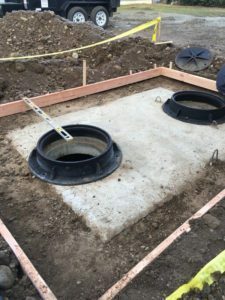 When you draw a comparison of a dry well vs. a French drain, you will find different pros and cons for both the systems. It is completely up to you which type you choose to install. If you choose a dry well system for your Covington home or business you need an expert. It is important to take proper care of it to avoid dry well problems which will then require dry well repair. At any point in time you need dry well repair, give us a call. 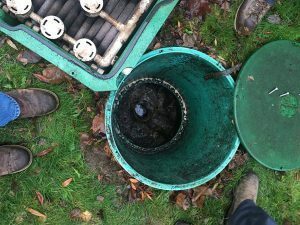 We have the latest equipment and advanced knowledge to deal with even the most difficult of dry well problems. Do not hesitate to call us for dry well repair. Things like overflowing, clogging, and water pooling lead to dry well problems in Covington neighborhoods. You need not worry as we are here to take care of the issues you are facing with your dry well system. We are available 24/7 offering dry well repair services. This is one other reason for our popularity in this area. The experts at VAC-TEC LLC are awaiting your call at (206) 339-0039 to resolve dry well problems on your Covington area property.